Healthcare and medical providers face a lot of challenges in their day-to-day business operations. One of the biggest is collecting on accounts receivable. It doesn’t matter if you manage a medical practice, home health service, imaging center, or medical equipment supply company, the frustration is the same. 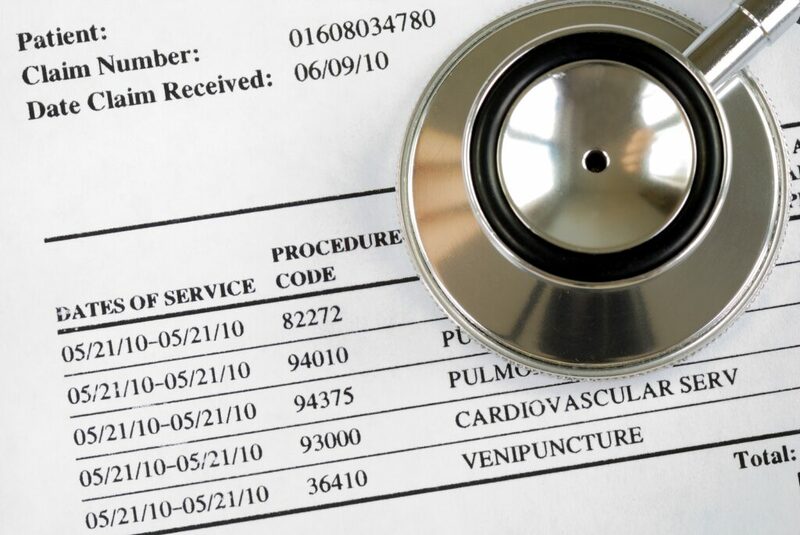 Medical billing and working with insurance companies is a complicated process that can often take up to 6 months. The gap between the time of products or services rendered and receiving payment can wreak havoc on working capital and cause business growth to stagnate. 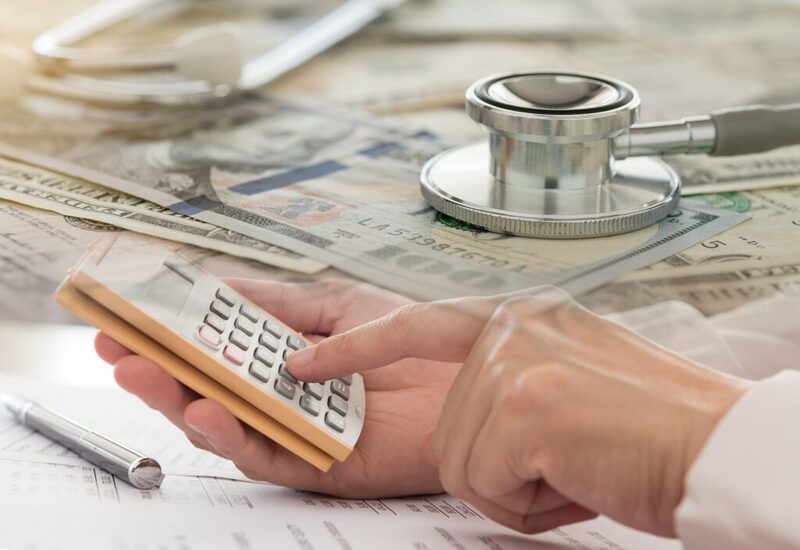 Factoring is a funding option that healthcare and medical providers can use to convert outstanding receivables quickly and efficiently into cash. The benefits provided by factoring can keep your business on track and eliminate the stress caused by insufficient working capital. The payment of medical claims is typically unpredictable. Some clients and insurance companies pay quickly while others can take months to remit payment. This inconsistency can make it difficult to meet the demands of daily operations and almost impossible to plan for future growth. With factoring, outstanding invoices can be paid in a matter of days instead of months. As a result, your cash flow will increase and become more predictable. This can be extremely important for smaller providers looking to grow with limited resources. By increasing your cash flow, factoring can help you improve your marketing and increase your client base. It will also eliminate the struggle to remain current on your operating expenses and let you focus on taking care of business. Utilizing factoring to fund your business puts you back in control. You are no longer at the mercy of clients and insurance companies. Always having sufficient working capital on hand will allow you to take advantage of unexpected business opportunities as they arise. Factoring also provides funding flexibility. While they must be owed by creditworthy sources, you can choose which outstanding invoices you want to factor. As your business evolves, you can factor additional invoices to meet the demand of increasing growth. Waiting for outstanding invoices to be paid can cause excess debt to accumulate. 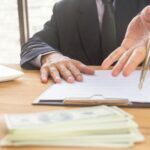 This can cripple your business. Factoring can be used to reduce outstanding debt and ensure your creditors are paid on time, which will help build your credit. Strong credit history and a good credit score can make a wider variety of financing options available to you should you need them. Factoring will also reduce the amount of debt that is owed to you. Once your outstanding invoices are purchased by a factoring provider, they are no longer owed to you but to the provider and will be paid to directly to the factor. The factoring process allows you to get the cash you need without diluting equity or taking on additional debt. With a traditional bank loan, the application process can take weeks or even months. With factoring, once the invoices have been verified, you can receive 75% – 90% of their face amount within 24 hours. This is wired directly into your business account. 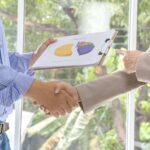 The duration of factoring agreements varies from one provider to another. They can be a one time purchase of invoices or an ongoing purchase agreement, usually no more than 2 years. A traditional business loan secured through a bank typically lasts 3 years or more and you are taking on additional debt. Factoring can be a great short-term funding option. Think factoring could be the right solution for your healthcare or medical business? Let’s talk. Capflow Funding Group specializes in factoring and will work with you to find the best funding solution to provide your business with immediate working capital. We service many different industries with a variety of different funding needs. Contact us today and find out how invoice factoring can help grow your small business.